Do you remember a time before social media? It wasn’t that long ago, but it seems unfathomable now. How did we keep up with old high school friends? How did we know which relatives had loathsome political views? What did we do in line at the grocery store? Social media is as omnipresent as it is taken for granted. For marketers, there’s the temptation to see it as a chore, another must-do on a long list. Really, though, it’s a gift—an opportunity to connect with our audience on a deeper level than was possible just 15 years ago. 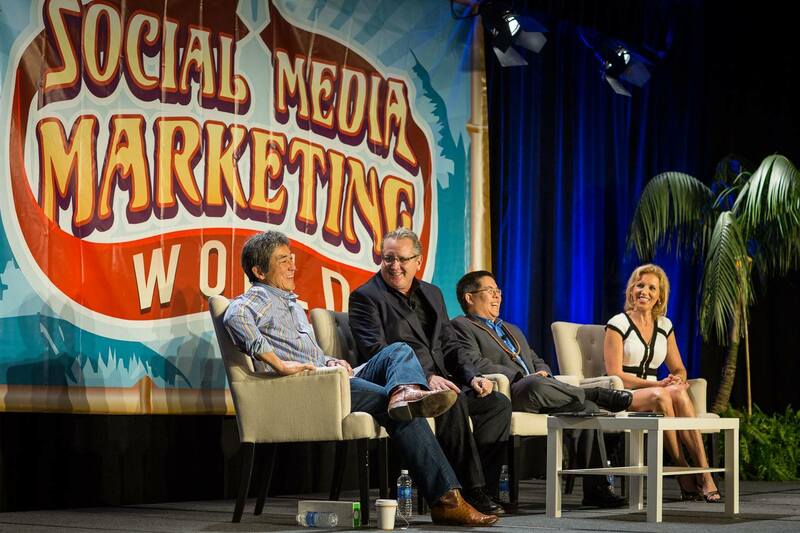 Social Media Marketing World ‘16 just wrapped in San Diego. It was a great opportunity to celebrate social media and explore its ever-evolving possibilities. I was honored to speak this year—but just as thrilled to soak up insights from a stellar roster of industry thought leaders. This week’s trending content can help you maximize social media rather than take it for granted, including fresh takeaways from Social Media Marketing World ‘16. These quick creativity-enhancing drills from AudienceBloom’s Timothy Carter can help you develop new social media marketing skills without compromising your live accounts. Gated content like eBooks and other downloadables can convert casual readers into leads. But attraction content—ungated and top of funnel—is how you build an audience you can direct toward your gated assets. Rainmaker Digital Chief Content Officer Demian Farnworth breaks down the various types of attraction content and the functions each serves in this Copyblogger article. 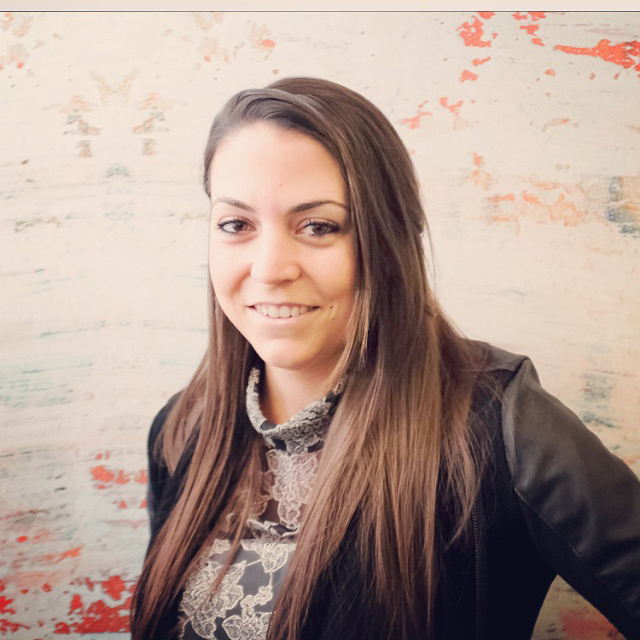 Cision Senior Manager of Communications Stacey Miller shares her highlights from the first day of Social Media Marketing World, identifying the trends that dominated discussion. Even the most motivated marketer feels uninspired every now and then. Fortunately, this post isn’t simply a list of the most bummer-causing aspects of marketing. KISSmetrics and Crazy Egg Founder Neil Patel also shares his top tips for beating the blues. “I realized the other day that my business wouldn’t exist if it wasn’t for content creation,” begins Ross Hudgens in his Content Marketing Institute guest post. If you’re willing to put in the work, Ross’s content curation tips can help you break the shackles of social media monotony. There’s a lot of chatter about influencer marketing in the industry right now. Bestselling author and speaker Jay Baer cuts through the hype. In this Convince and Convert article, Jay presents hard data to show how marketers can close the attribution loop and properly measure influencer marketing ROI, citing a recent study from Neilsen Catalina Solutions. 7. Does Organic CTR Impact SEO Rankings? Hybrid marketers looking to get technical will enjoy this deep dive from Wordstream CTO & Founder Larry Kim. Larry looks at what Google says about CTR and page rank, and what the evidence shows, concluding with takeaways marketers can use in their day-to-day. 8. What Is the Difference between Content and Content Marketing? In this article for the Content Marketing Institute, Marketing Insider Group CEO Michael Brenner demonstrates what a content marketing destination looks like, with ample evidence from B2B and B2C brands currently rocking their content hubs. As a millennial myself, it’s a little strange to see my demographic be the subject of such scrutiny in marketing circles. “Millennials! Who are they? What do they want? 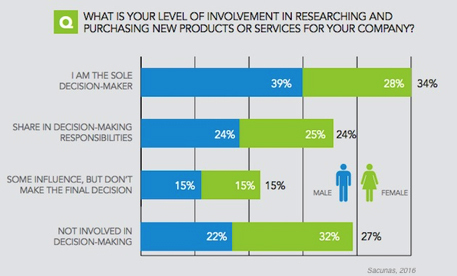 Do they work for businesses that buy stuff?” Thankfully, this MarketingProfs article from ICW Content’s Ayaz Nanji provides no-nonsense facts about millennials in B2B, based on a massive survey from Sacunas. Sample the thought leadership on display at SMMW 2016 with this SlideShare of quotes curated by Jim MacLeod, Director of Creative & Digital Marketing at Extreme Networks. Keep up-to-date on social media marketing and more with daily advice, tips, and strategies. Subscribe to the LinkedIn Marketing Solutions blog.